We’ve all mainly known Arturia music gear for their amazing synths and software sounds, but they’ve recently come out with an intriguing audio interface that we just couldn’t ignore. It’s considered “next-gen” as there’s nothing quite like it out there at the moment. 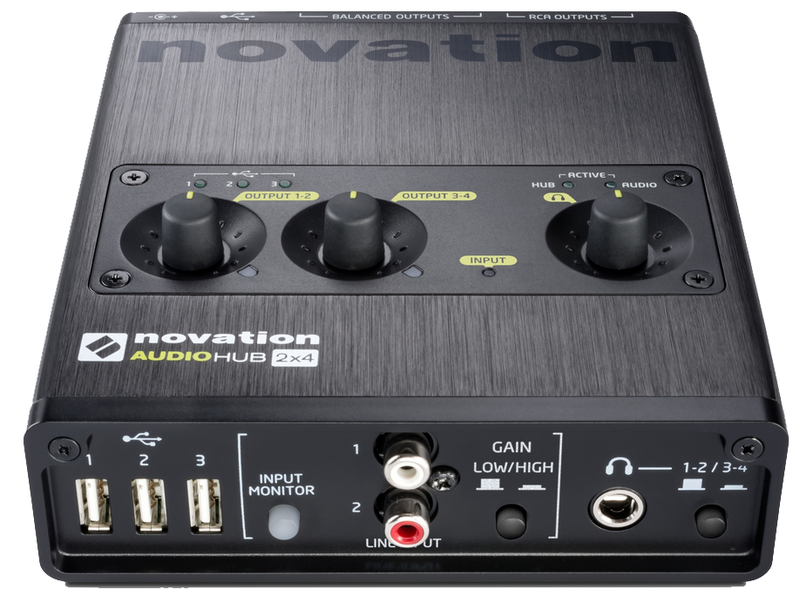 Some MOTU models perhaps can compare, but this particular interface is made for consolidation and basically jam-packing every and anything you can think of that can come with an audio interface. 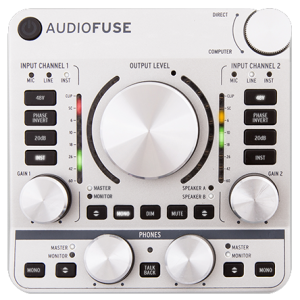 With 14 in\out channels, 4 analog in\out and 3-port USB hub, this thing may have too many features for you, which is never something to complain about when it comes down to it. Let’s look at it in detail. 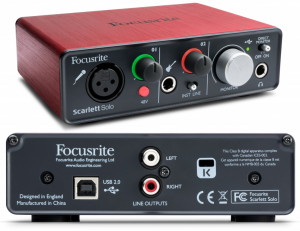 One of our favorite creators of audio equipment, Focusrite, has added an additional model to one of the most popular collections of gear in the market, the Scarlett audio interface series. 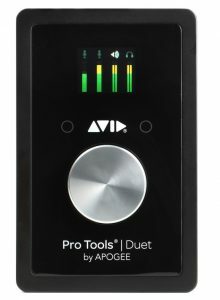 The Scarlett Solo audio interface is a more simpler and convenient approach towards recording your sounds as compared to their other solutions. We’ve got the basic necessities with this one: if it’s what you need,it’s what you should buy. You get your basic essentials; an XLR and 1/4″ input, RCA outs for some studio monitors, as well as extra connectivity for your guitar, bass or keys. 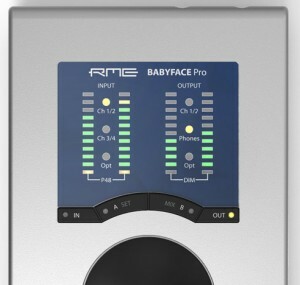 We love it because of it’s raw capabilities that doesn’t offer any extra software or features we don’t need to justify a high price.